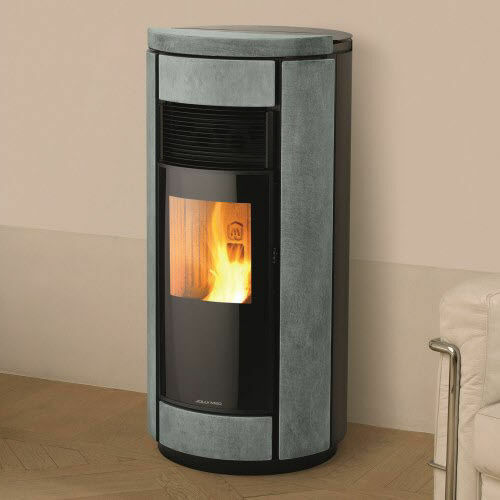 The BOTERO pellet stoves and heating stoves boast an innovative design, are equipped with an airtight system that uses 100% outdoor air without taking any from the indoor rooms. It follows that there is therefore no change to the oxygen exchange in the indoor environments. 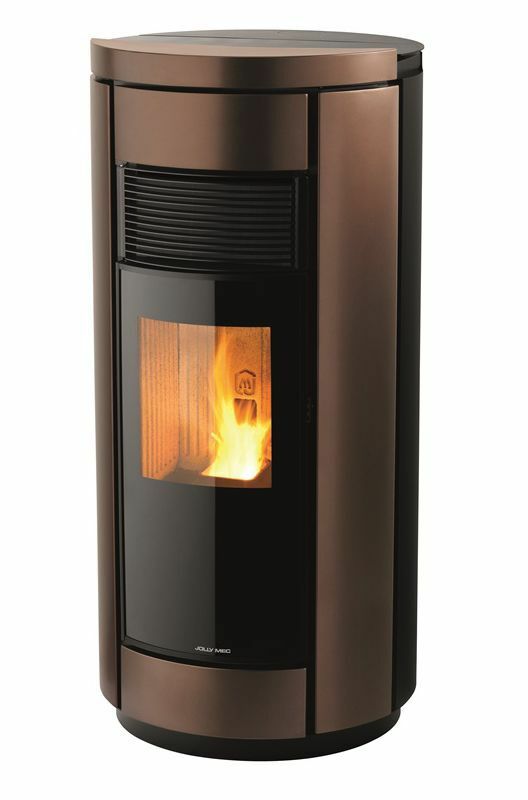 Efficiency and safety make the BOTERO pellet stoves and heating stoves the ideal solutions for high energy performance and low consumption passive buildings. 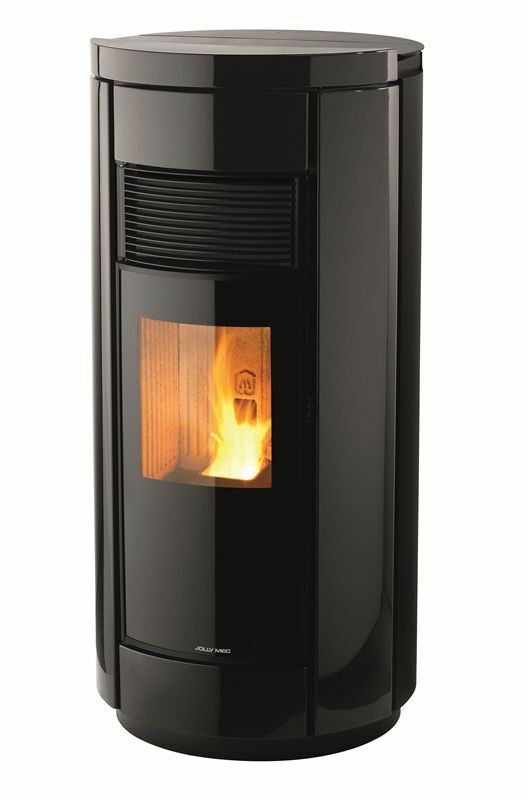 The BOTERO pellet stove and heating stove is suitable for medium-sized homes. Airtight system taking 100% of combustion air from the outside, thus not taking air from the room.It connects directly to the outside and guarantees correct pellet combustion without altering the exchange of oxygen within the environment. This system makes the stove an efficient and safe product. The installation with a coaxial flue is ideal for low energy consumption passive buildings. The elegant screen-printed double glass door further characterises the design of the stove enhancing the internal flame. Thanks to the flue-gas output fitted at the top, it is possible to position the stove against the wall, reducing the overall installation space. The output at the top provides a perfect view of the back of the stove when installed in the centre of the home.